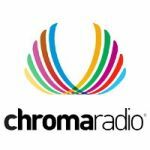 Chroma Lounge | Chromaradio offers 22 different music streams to choose and listen. 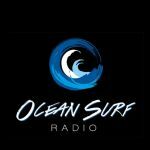 Rock, Pop, Jazz, Soul, Nature Sounds & more. Join us in the world of music. 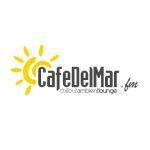 Cafedelmar FM is an independent online chillout music radio station, takes you an epic journey through different genres of music like downbeat-chillout-ambient-lounge-lo-fi. Genießen Sie ein Rendezvous mit Jazz, Swing, Bossa Nova, Lounge, R&B und Chansons. MOCHA Radio (New Zealand) plays a special blend of smooth relaxing music all day. 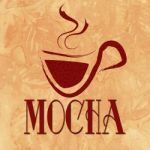 MOCHA sounds different. Innovative. Surprising. Its cool, calm and refreshing 24-7. The goal of 4clubbers is broadcasting high quality music. 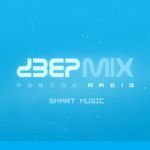 We propose genres like lounge, chillout, nu-jazz, deep house, club, smooth ; 24 hours a day without breaks. 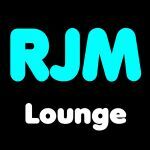 Relax and enjoy 24/7 trendy, lounge music and stylish grooves. 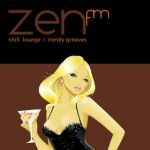 Zen Fm : Chill, lounge & trendy grooves in a unique worldwide project ! 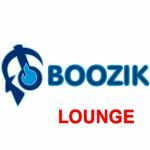 LOUNGE MUSIC UNLIMITED ! 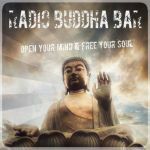 Lounge, Ambient, Easy Listening, Downtempo, Chill-Out, Nu-Jazz, Trip-Hop, Electro.